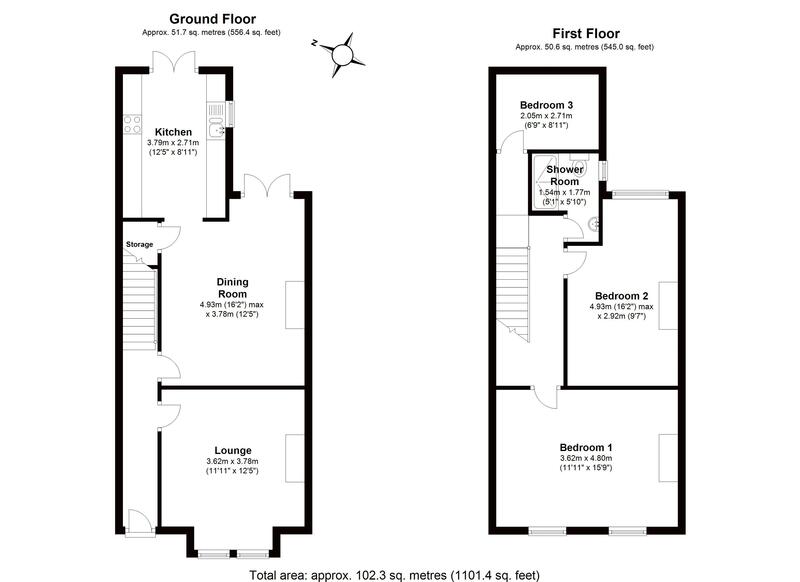 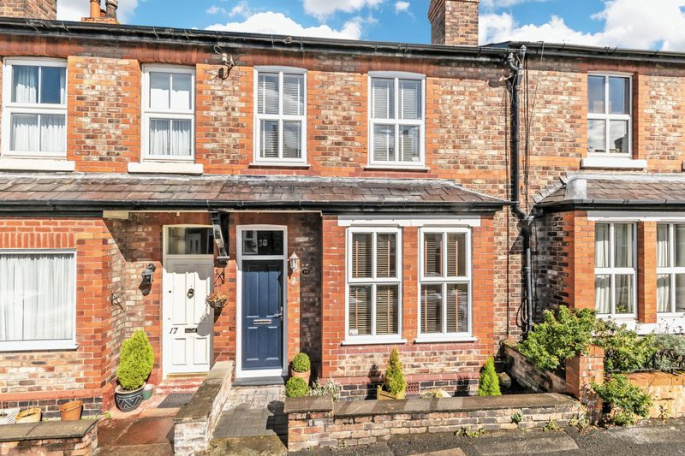 This really must be one of the villages best period terraced homes available at the moment. 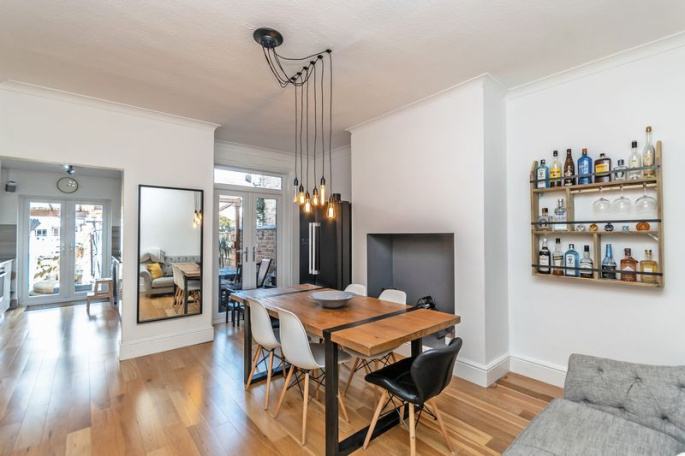 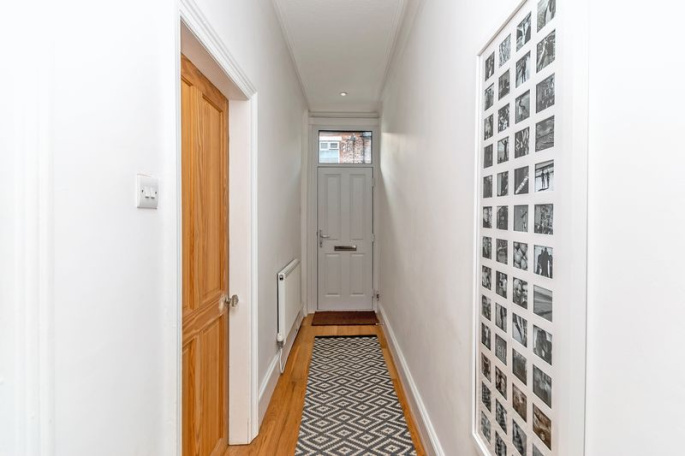 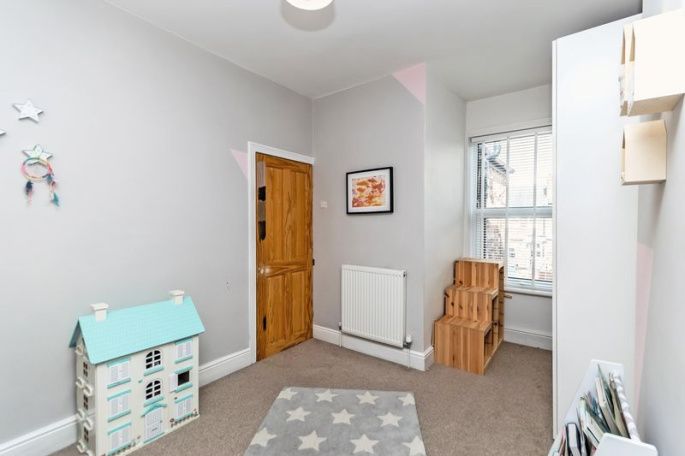 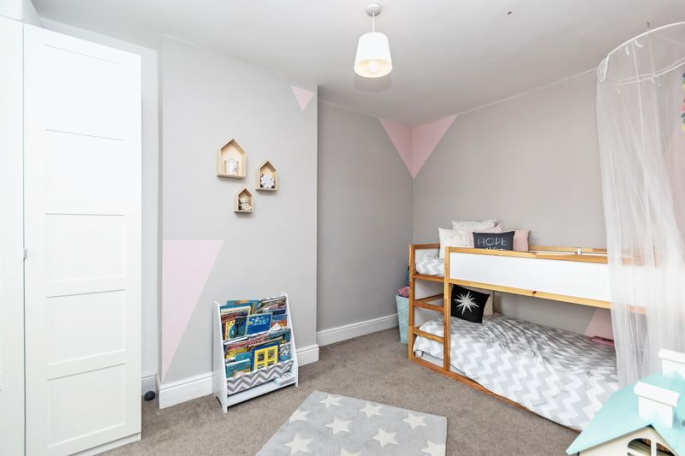 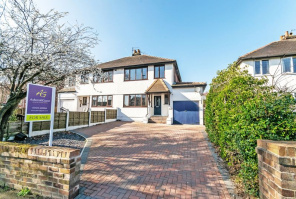 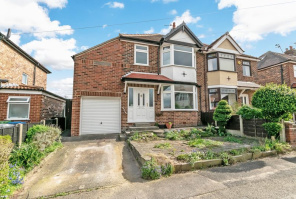 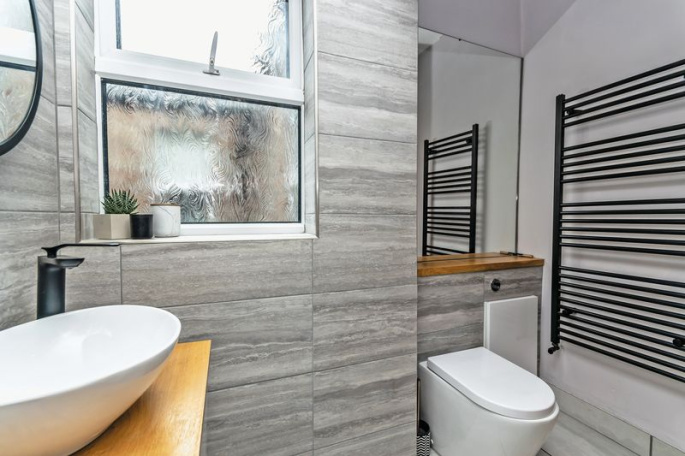 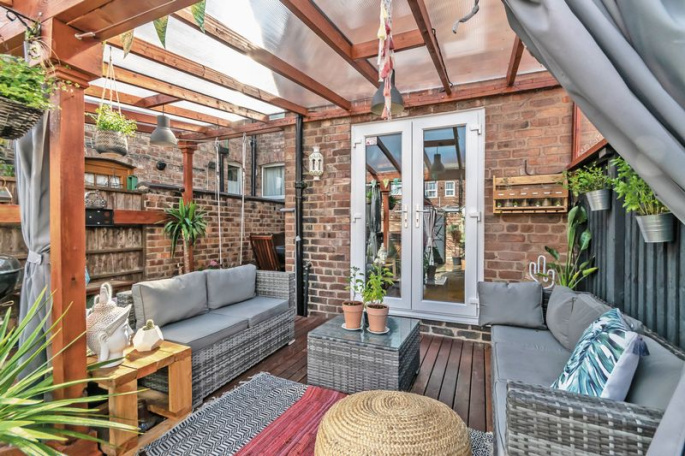 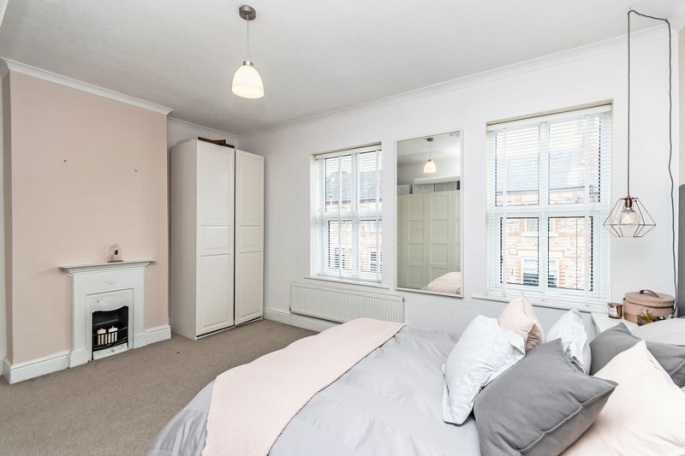 Fabulously located with shops, bars and restaurants all within walking distance and beautifully refurbished throughout, this stunning property needs to be viewed quickly. 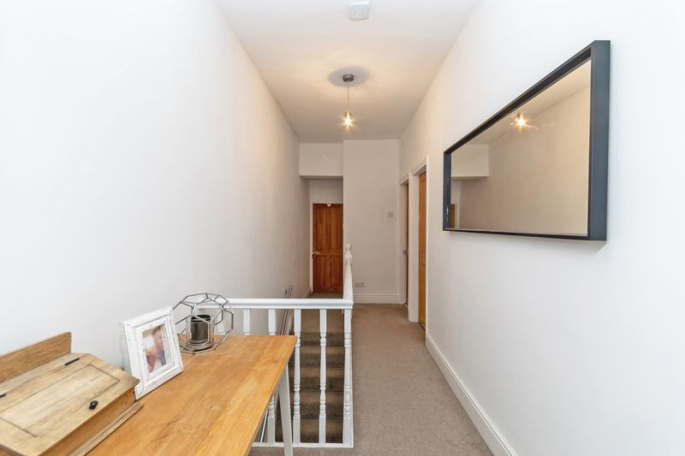 To the ground floor you’ll find a good size entrance hall with the staircase in front of you leading upstairs and 2 separate living rooms off. 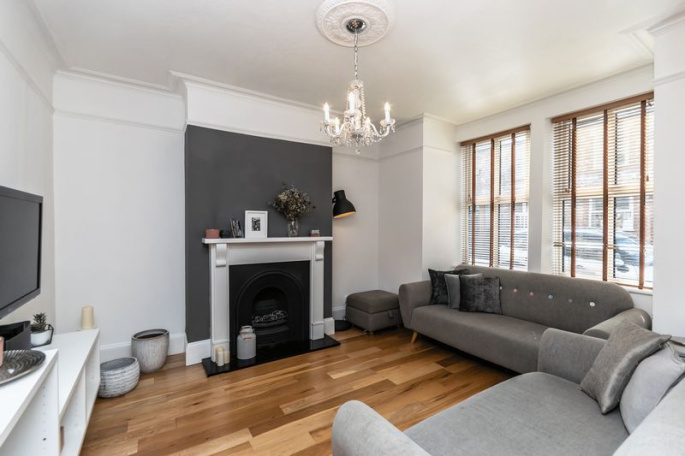 The lounge is to the front and is lovely and bright with a square bay window and a fireplace feature. 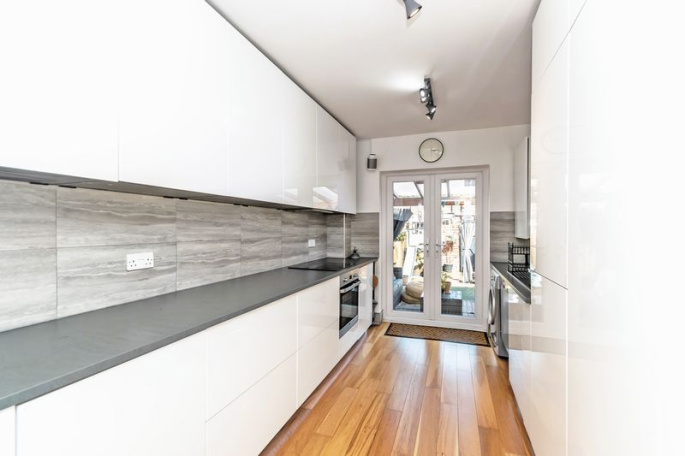 The separate dining room at the rear has double French doors opening into the garden and leads you through into a stunning kitchen with high gloss units and French doors. 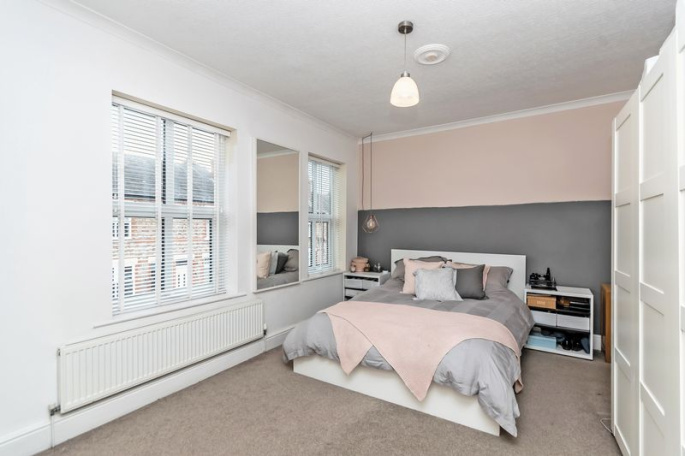 To the first floor there are three bedrooms including a spacious master with two windows overlooking the front, a further double and a good size single overlooking the rear. 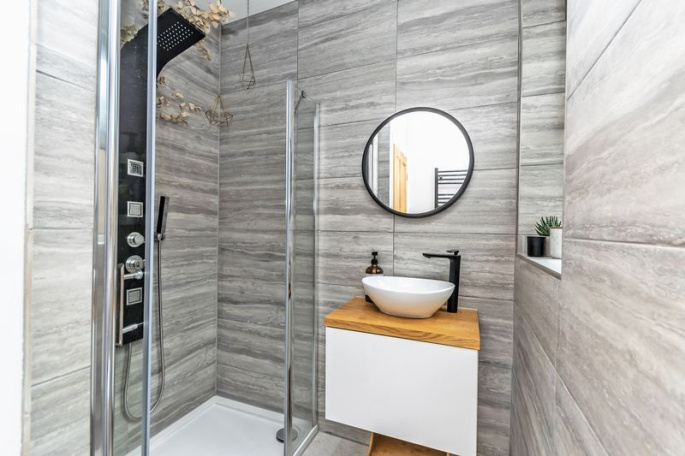 The shower room is simply stunning and makes clever use of the space with a double shower enclosure and contemporary suite. 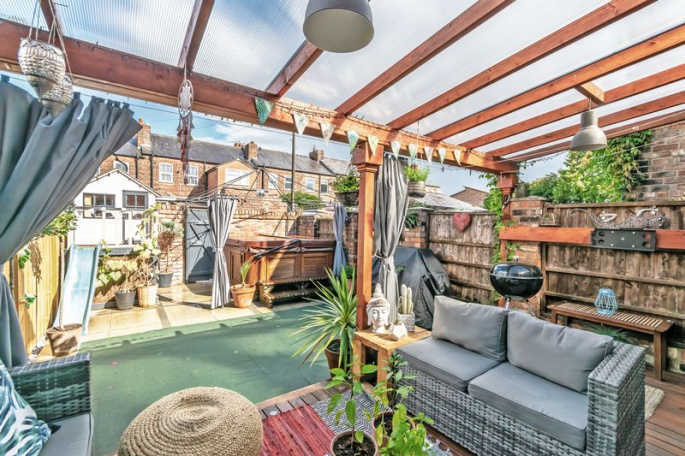 Outside, there is a courtyard garden at the rear with a fantastic covered deck that’s perfect for all weather entertaining!